Do you want to make the most of your stay in London? Do you want to see London’s major attractions. And get a feel for the city and its people. And catch sight of hidden gems. Fit a little souvenir shopping in. And also pursue a personal pet topic of yours? Then treat your party to a tailored private tour. Your tour will be exclusive to you. Our team of experts will customize your program to your interests and to your schedule. And your guide will of course meet you at your London apartment. 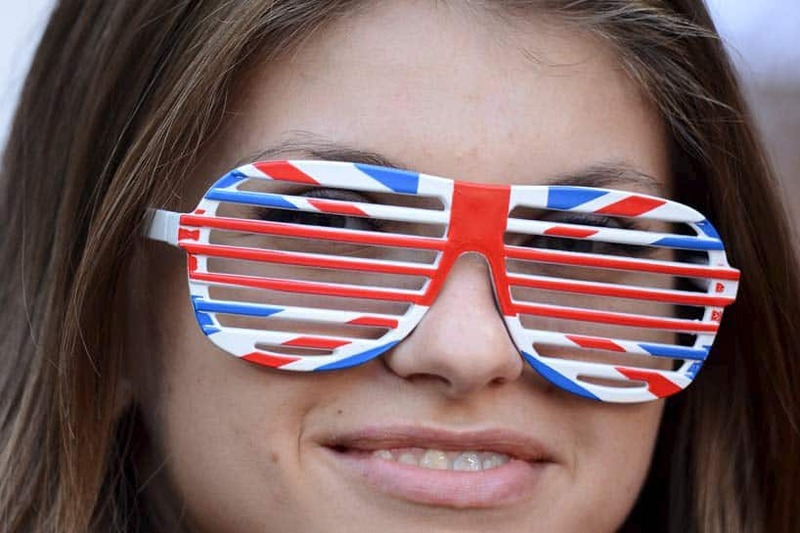 Are you a first timer to London? Then piggy-back off our recommended itinerary. Are you a frequent visitor? Then customize your tour with our fun customization tool below. Tap the knowledge of our team of born-and-raised locals. £379 for the full day. We can add a chauffeured car as an option if needed. Same services as above with Best Day, Ever, Tour, but for a half-day of up to 3.5 hours, and for £237. 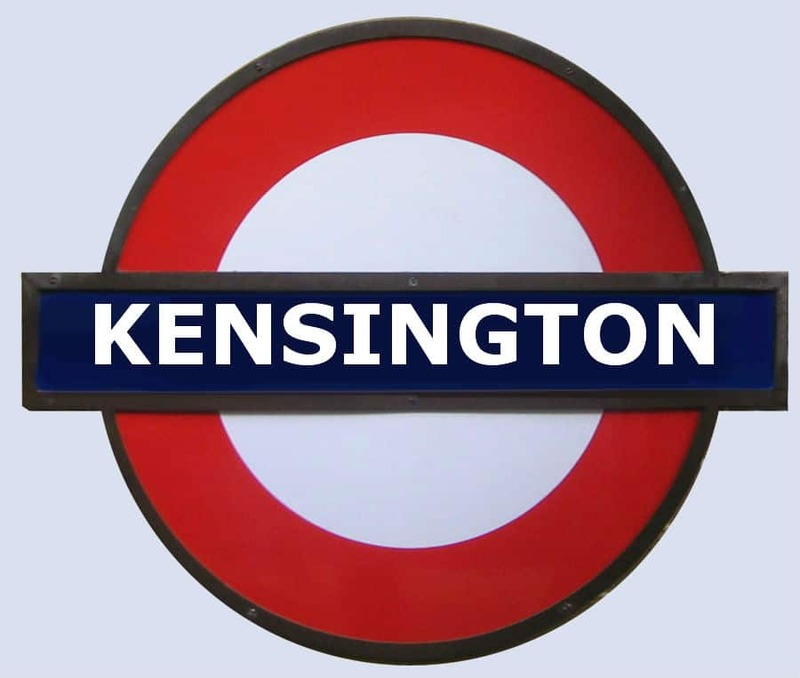 Our 2.5 hour private tour will make you “a regular” of Kensington and all that it has to offer. Enroll the help of a true London guide to uncover the treasures of Royal Kensington. Kensington has V&A, the Science Museum, the Churchill Arms, gardens and exclusive shops. Some are in plain sight, others are tucked away. Learn to navigate Kensington, South Kensington and Chelsea. Access the best private and public transport. Get help to efficiently reach the rest of London. Are Rassall and Golborne Road Market familiar places? Figure out how to shop, and how to identify the best foods and supplies for your serviced apartment. Hire this tour for your first day, and waste no time reaching Kensington’s best. This tour will deliver top shopping, exquisite gardens, and must-see landmarks. £129, all included, 2.5 hours. Your private guide meets you at your Kensington apartment. Available only to Mansley Serviced Apartments residents. With our 2.5 hour private tour, feel like an old-time resident at exclusive Mayfair. London’s priciest Monopoly property (£400) is also the most exclusive. 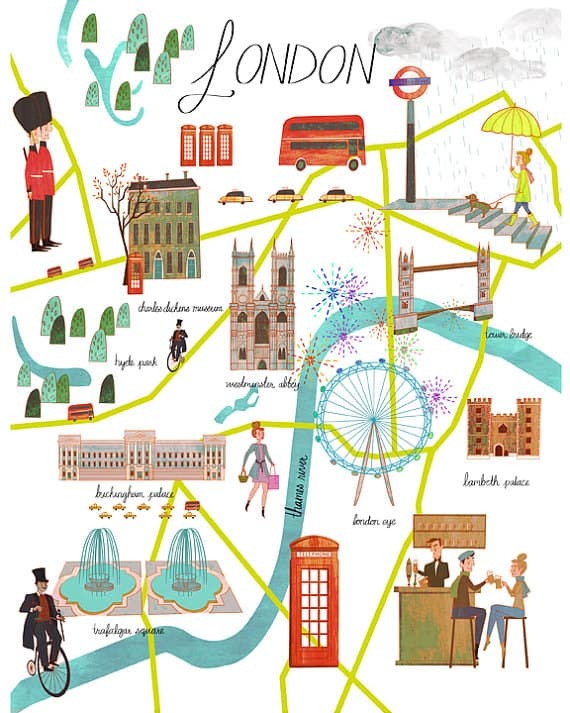 So hire a born-and-raised London guide to explore it. Learn your way to the houses of Faraday, Handel, or Sherlock Holmes. 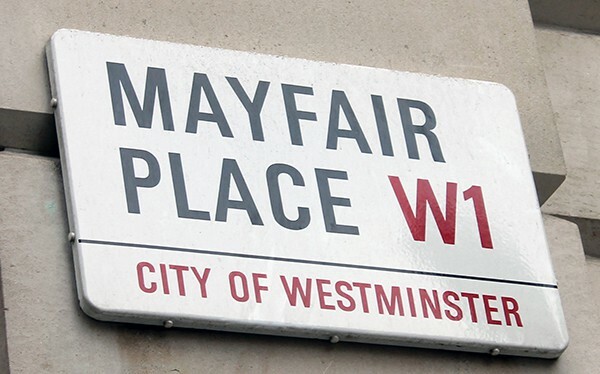 Discover Mayfair’s historic glass-roofed promenade, and venture into Soho next door. Figure out access to the best private and public transport to the rest of London. Identify the best shops for your serviced apartment. Mayfair has trendy art galleries, Dickens’ London, exclusive clubs, and Christie’s auction house. 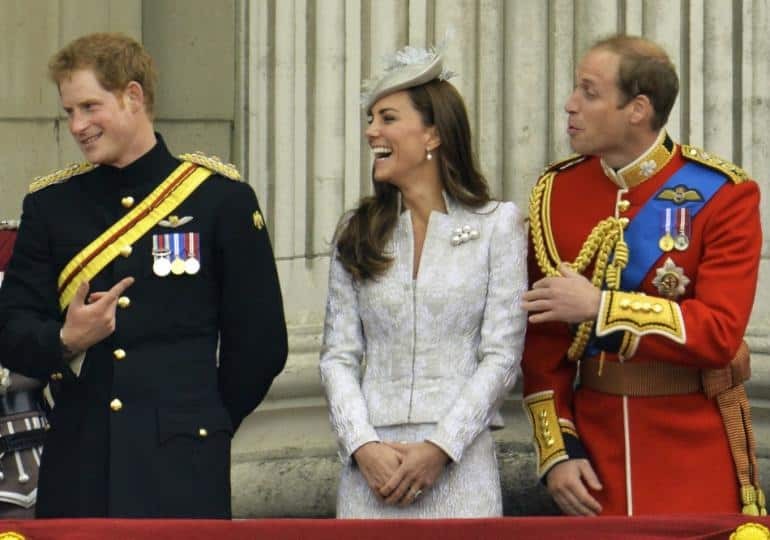 If you are deft in your prompting, your guide may also unveil some juicy Mayfair celebrity gossip. Mayfair is private, so you’d best take this tour on your first day. £129, all included, 2.5 hours. Your private guide meets you at your Mayfair serviced apartment. Available only to Mansley Serviced Apartments residents.